Sunday, I watched what may have been the greatest comeback in the history of sports. I watched Tiger Woods defeat the most talented golfers in the world at The Masters, the world’s preeminent golf tournament held in Augusta, Georgia. And, as Tiger clawed his way back to the pinnacle of the golfing world, he was cheered every inch of the way by white Republicans, most of whom are probably conservative southerners and Trump voters. The crowd cheered every shot as if he were “kinfolk,” and did so because Christians are a forgiving bunch who believe in redemption, and because they love a comeback almost as much as they love an underdog. Tiger Woods was both until he finished the 18th hole on Sunday, one stroke ahead of his nearest competitors. For one thing, he has battled back from extensive back surgery that usually ends most golf careers. He has also endured humiliating public scandals, and a messy and acrimonious divorce. These would have ended most careers, as well. 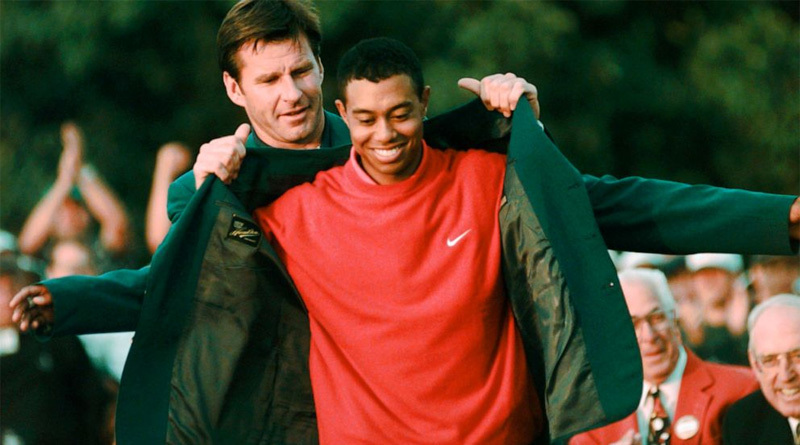 Yet, Tiger battled back and today — 11 years later – is once again atop the golfing world. It was a joy to behold.